Ansible is a free, powerful, open source automation tool for configuring, managing and deploying software applications on the nodes by using SSH. Ansible run without agent in remote host it just required ssh connection and python ( 2.4 or higher )on all nodes. 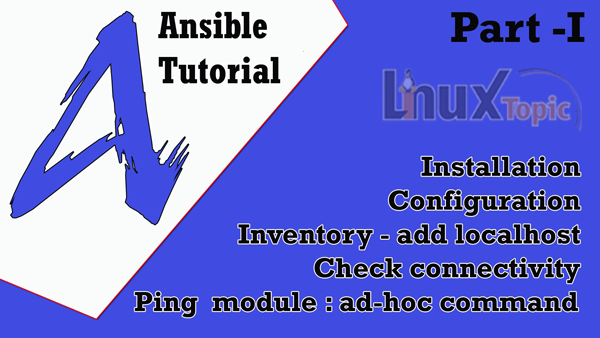 Install Ansible using following command. # specifying --vault-password-file on the command line. ansible roles are the collections of variables, tasks, files, templates, and modules. each role has a directory tree in itself and locate in /roles directory. This is Inventory file where we add entry of hosts matching.